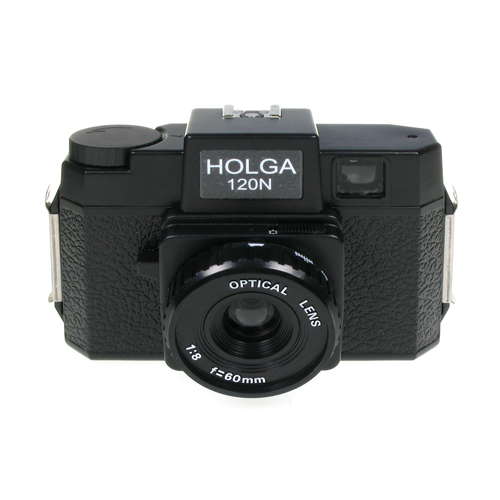 The Lomo Holga 120N is a medium format 120 film toy camera that will delight photographers with its simplicity and usability. 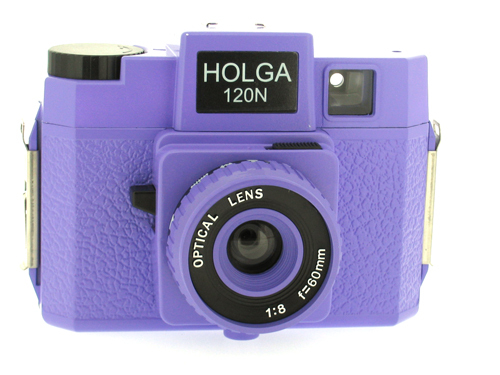 Featuring a hot-shoe, this Lomo camera allows you to mount a flash onto the camera for shooting photos in low-light conditions. 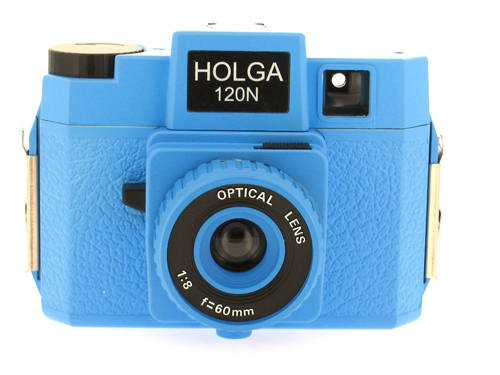 The bulb setting in this Lomo Holga 120 N allows for extra shutter release time, which allows for shooting clear photographs at night. The multi-exposure switch in this Lomo camera lets you take unlimited shots on a single frame. 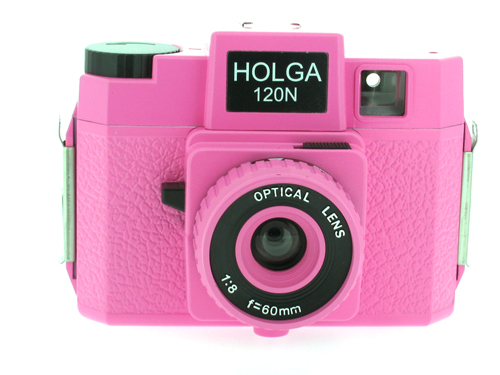 Moreover, the photos captured with this camera can be developed anywhere, thus allowing for ease and convenience of use. 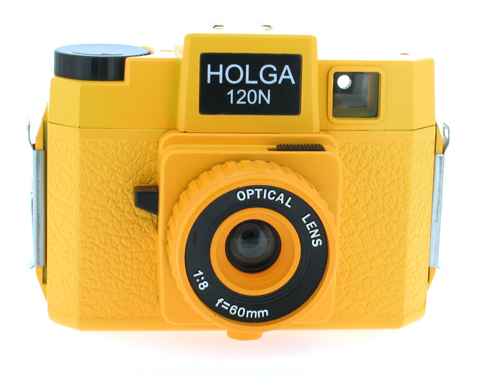 This entry was posted in Product Information and tagged Cameras by dbr. Bookmark the permalink.